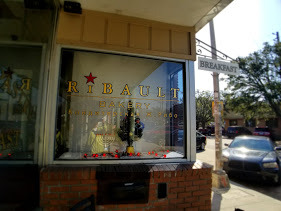 Finding a new restaurant or café is always fun for me, the recently discovered Bakery Ribault has quickly become my early morning go-to spot. The aroma of freshly baked pastry, blueberry muffins and the flakiest croissants this side of Paris drew me in. In the heart of 5 Points getting there is easy and well worth your time. Alex, the owner, was in charge my first visit, I found him an excellent host, as he shared with info about his business. Bake goods are hand crafted and baked fresh each morning. Along with the baked items, a variety of Panini sandwiches are available, as well as salads, and daily specials. An excellent assortment of coffee drinks is available to kick-start your day. 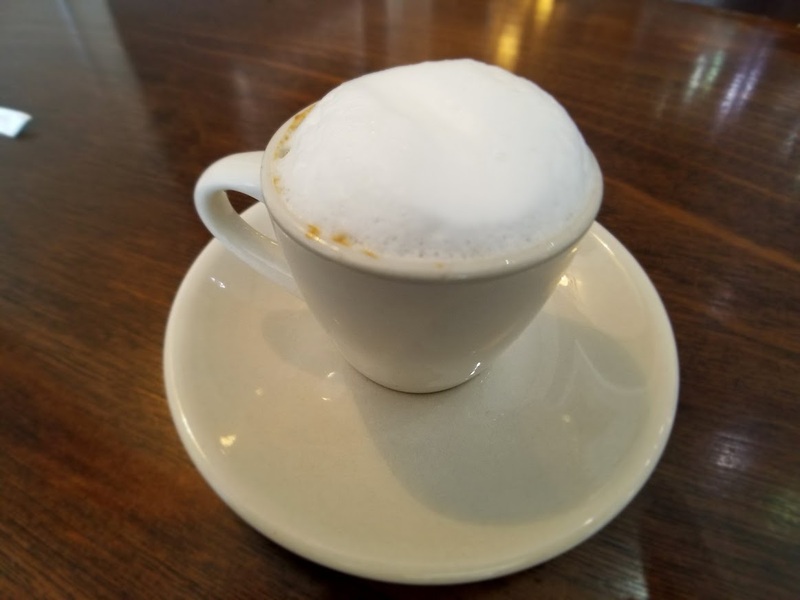 I started my order with a robust Espresso Macchiato, which I enjoyed while I waited. I added a bowl of homemade Cream of Mushroom Soup, creamy with strong earthy overtones, chocked full of tender mushroom slices; it was the perfect cold weather choice. 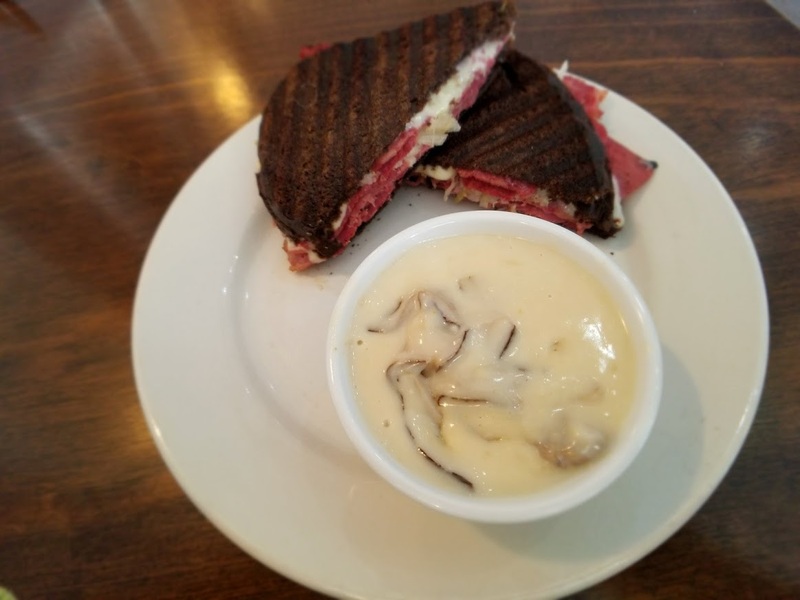 I finished up with a Pumpernickel Rubin Panini, generous slices of thin Corned Beef perfectly brined and full flavored, sweet, yet tart Sauerkraut, then dressed with Russian dressing. 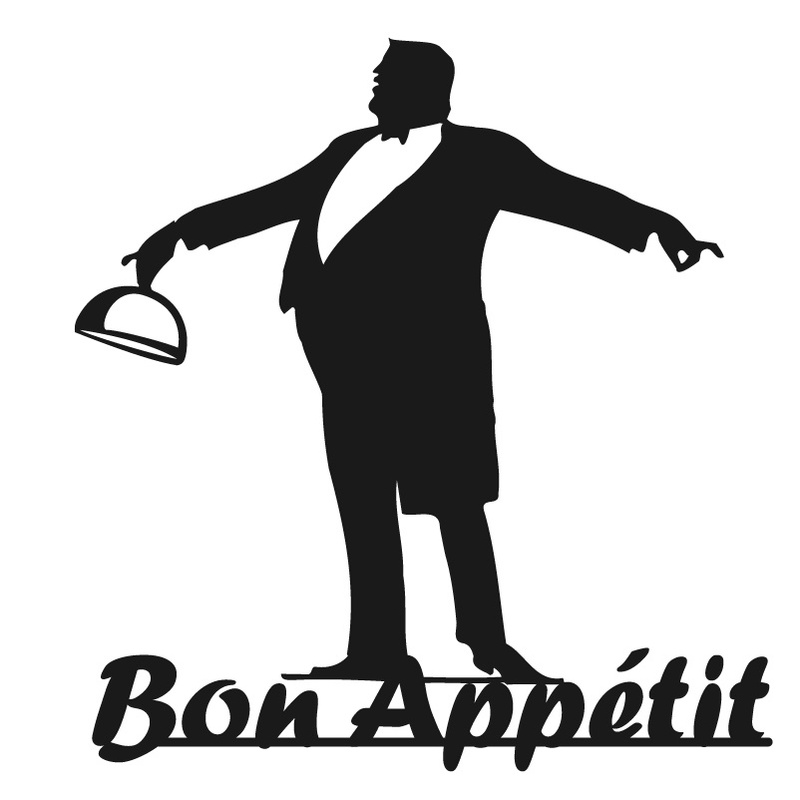 My next visit will be to sample the breakfast fare; I understand the grits are to die for, and for sure I will have to add one of the croissants just because I can. I encourage you to give this spot a try if you have missed it. You will not regret it.